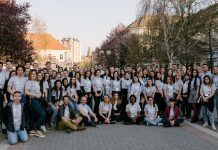 After successfully completing the FLEX program, Ani Arakelyan ’15 immediately became actively involved in FLEX alumni activities – she was selected to participate in the FLEX-Ability South Caucasus Workshop 2015 too. 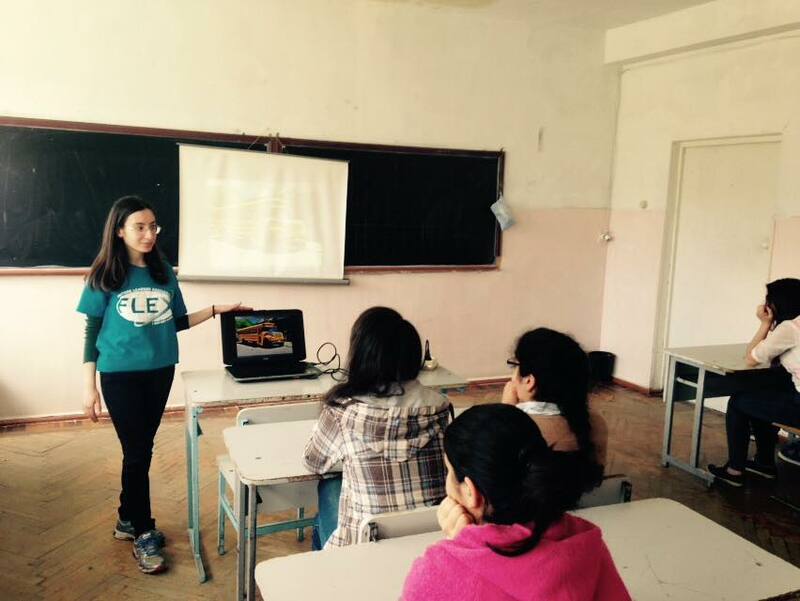 During her gap year Ani, in cooperation with local NGOs and Peace Corps volunteers, implemented several events and projects as FLEX Alumni City Representative in Vanadzor and gave many presentations at local schools and other institutions to promote the FLEX program. 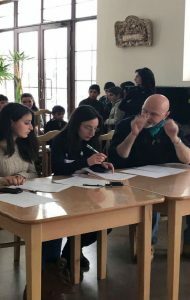 Right now Ani is working full-time as a Project Assistant at Helsinki Citizens’ Assembly-Vanadzor. 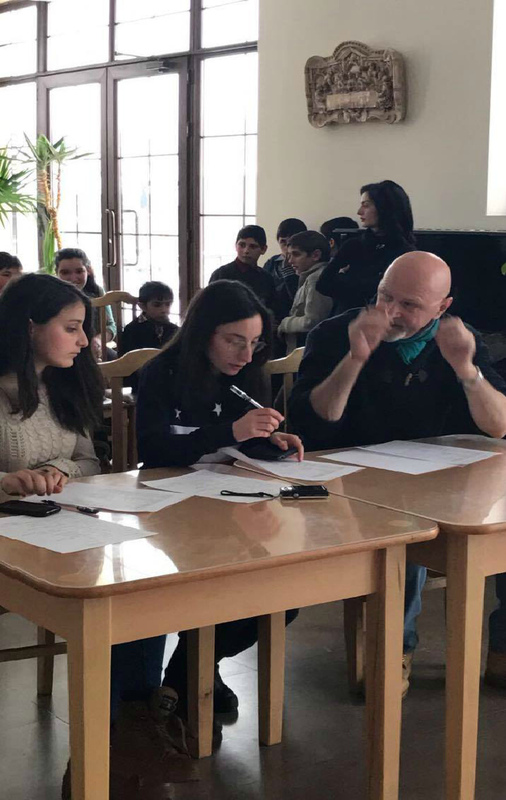 She also volunteers at the NGO Peace Dialogue teaching English as a foreign language to adults and conducting English Club classes for children with her co-teacher Mane Mehrabian. 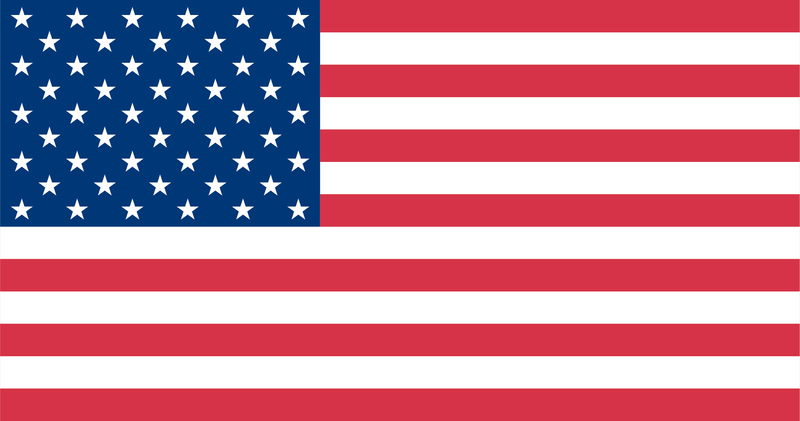 In addition to that, Ani also participates in several programs implemented by EducationUSA such as Competitive College Club and the Student Ambassador Program. 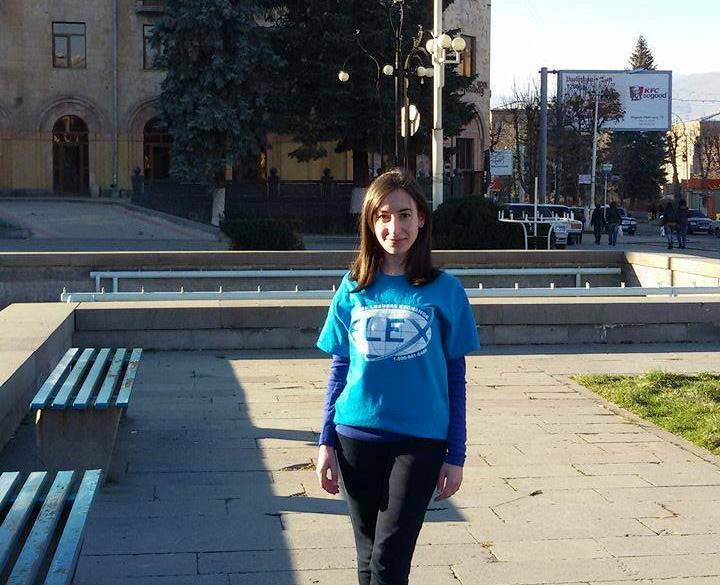 Ani says that much of her success is due to the skills she gained during her exchange year as well as the FLEX Alumni program. 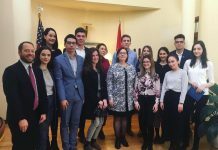 Ani also thanks her mentor UGRAD program alumna Vardine Grigoryan through the Alumni Mentoring program who has helped her in finding her path. 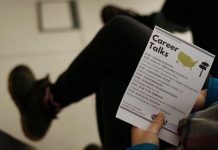 Ani continues to serve as a great example to her peers by having the courage to take a gap year to work on her personal and professional skills.